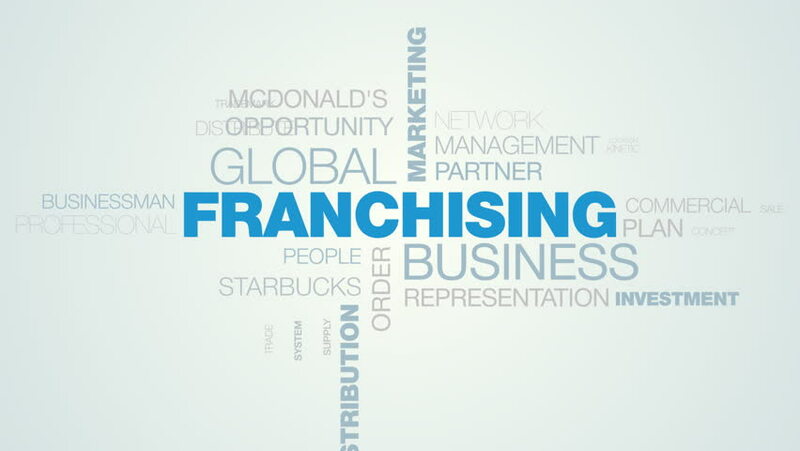 franchising business global marketing license agreement commerce profit communication distribution consumer animated word cloud background in uhd 4k 3840 2160. 4k00:10feedback communication business information answer client comment message opinion assessment rating animated word cloud background in uhd 4k 3840 2160. 4k00:10accountant economy balance professional office consultant budget paperwork taxes businessman accounting animated word cloud background in uhd 4k 3840 2160. 4k00:10efficiency concept business management quality strategy technology performance success professional innovation animated word cloud background in uhd 4k 3840 2160. 4k00:10democracy politics election government freedom president ballot debate voting independence candidate animated word cloud background in uhd 4k 3840 2160. 4k00:10kanban board concept managing development plan startup process improvement feedback leadership animated word cloud background in uhd 4k 3840 2160. 4k00:10dictatorship politics tyranny government protest president strike power conflict monarchy police animated word cloud background in uhd 4k 3840 2160. 4k00:10spyware threat safety firewall hacking antivirus password software privacy program trojan animated word cloud background in uhd 4k 3840 2160.